Do you need a new car, but don't have hours to wait at the dealership to fill out paperwork and meet with our financing department? No problem. That's where the Gettel Xpress program comes in. 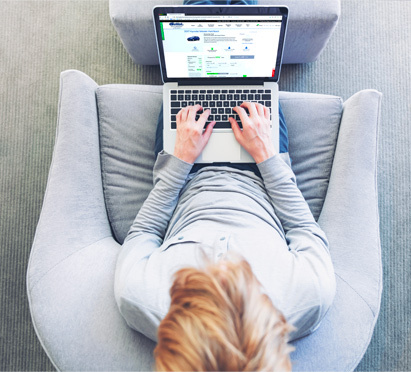 You can complete most of the steps of shopping for and purchasing a new vehicle from the comfort of home on your personal computer. We know that your time is valuable and schedules can get busy, but that's no reason why you shouldn't be able to buy a new car. Start your purchase of your next vehicle from us online today. Get it. Got it. Gettel. 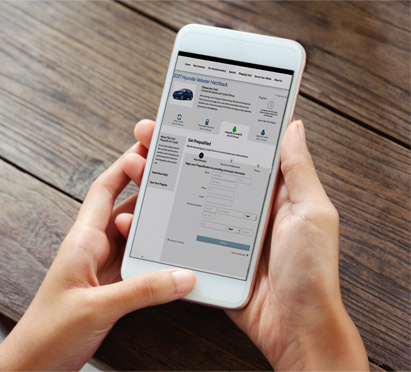 With the convenient technology of Gettel Xpress, you're able to value a trade-in, choose a personalized payment plan and apply for financing all online, instantly. When you've put in your information, you can use it to save even more time as you securely apply your personal selections to any vehicle on the website. Our goal with this program was to make your shopping experience easier and faster than ever. Take advantage of the advanced technology on our website to value your trade. The TradeDriver tool gives you an instant trade-in value for your current vehicle without stepping foot in our dealership. Then, you can apply that value throughout the other available Digital Retailing tools to get the most accurate information about the purchase of your next vehicle. Based on your ideal financing situation, PaymentDriver enables you to get real-time rates from leading lenders so you know more about your potential payment terms. All you have to do is choose whether you'd like to buy or lease, then make adjustments to determine your perfect monthly payment. If you have concerns about your credit, don't worry. We're here to help. Use this tool to supply us with the information we need to determine if there are financing options that work for you. 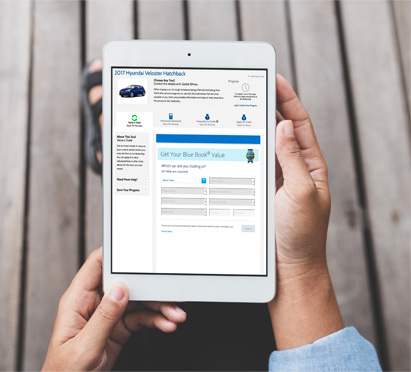 Our pre-qualification tool lets you know whether you're able to buy a vehicle without the hassle of filling out a full application, saving you even more time in the car buying process. 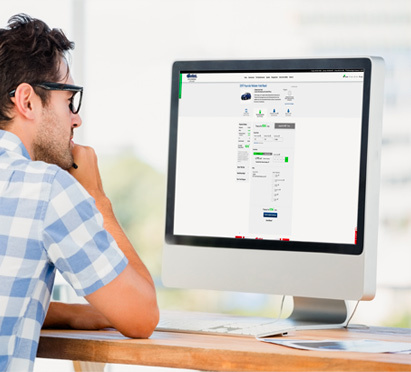 Our FinanceDriver tool enables you to conveniently apply for financing online. If you have any additional questions or would like to learn more about the Gettel Xpress program, feel free to contact us or stop by our dealership at 5921 E. State Road 64, Bradenton, FL 34208. We look forward to seeing our customers from Bradenton, FL, near St. Petersburg and Brandon.